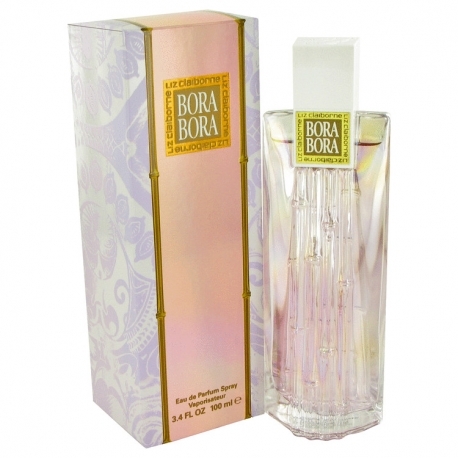 Bora Bora is a tropical escape of a fragrance that envelops you in its luscious warmth and immerses you into the atmosphere of a romantic getaway for two. 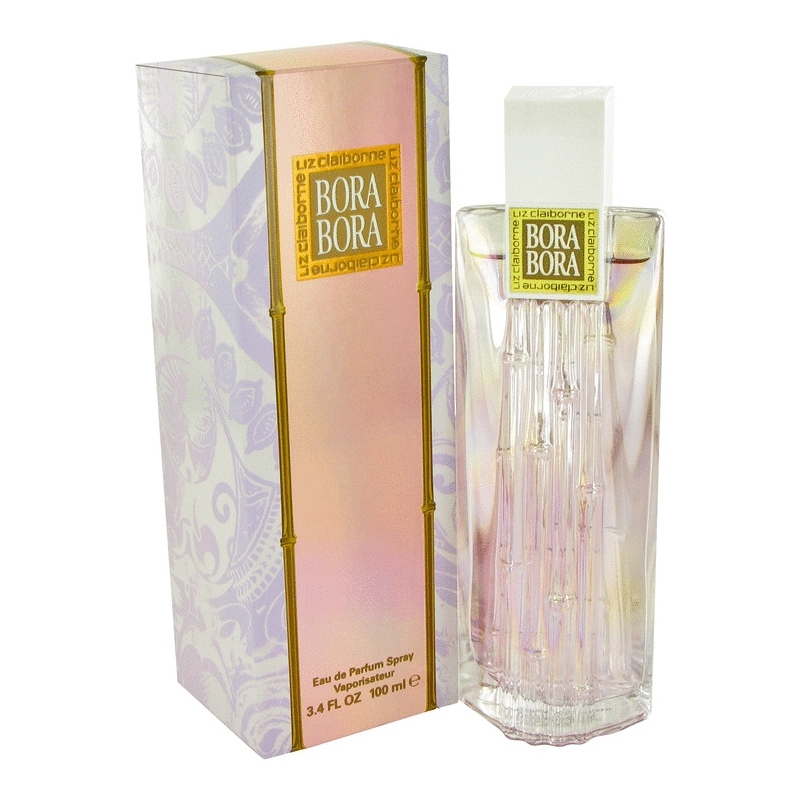 Bora Bora is a sensuous, flirty fragrance with a beautiful floral heart, ideal for nights on the town and other nights to remember. 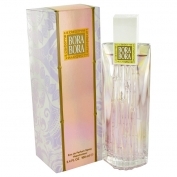 Bora Bora was launched in 2002. The nose behind this fragrance is Calice Becker.